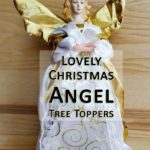 Chocolate tree ornaments can easily turn your Christmas tree into a luscious attraction for your visitors. 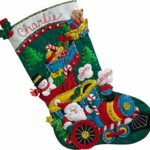 If you’re a chocolate lover, then are going to love those decorations. 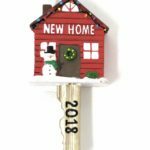 A theme including chocolate tree ornaments and hot chocolate Christmas ornaments is a great addition to your home decor for the end of year holiday season. 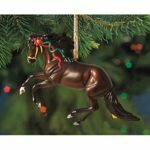 Chocolate tree ornaments can be found in several different materials and styles. 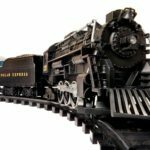 You can either make them at home using chocolate molds and real chocolate or buy them ready-made from the store. 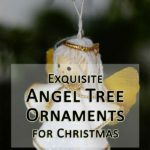 The other alternative is to get chocolate themed blown glass, porcelain, resin or plastic decorations for the tree. For the finishing touches, add walnuts, pinecones, dried fruits, etc. with a touch of gold coins. 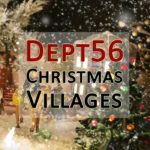 It works best in the kitchen with an artificial tree with red, brown and gold colors, and tiny twinkling lights. 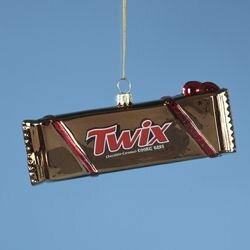 Chocolate ornaments for Christmas tree are a fun way to incorporate this sweet treat onto your decor. 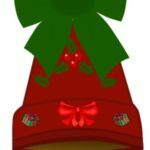 You can make at home using candy molds or buy the decorations ready made from the store. 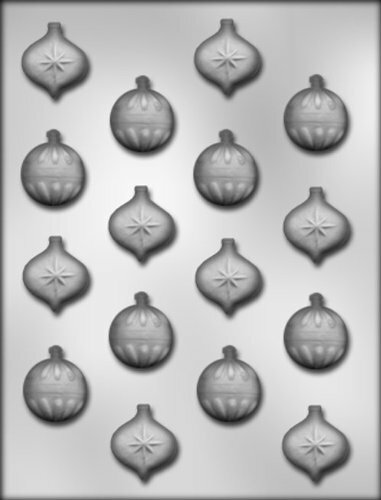 One idea for chocolate ornaments is heart or round shaped ornaments in dark, milk, and creamy chocolate. Using food paint and brushes, you can decorate them in the way you want. Does nostalgia for good TV shows creep in? 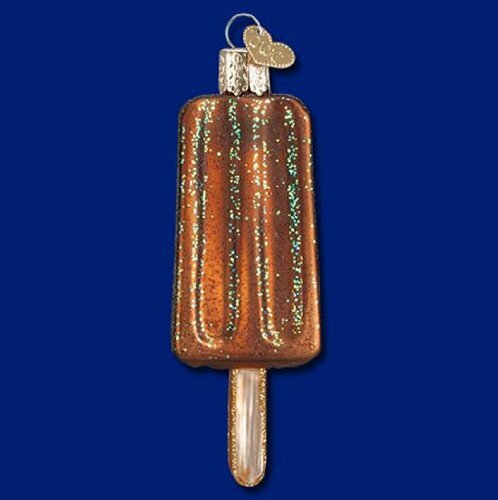 I Love Lucy chocolate bar ornaments can maybe help… This is really a must-have for any Lucille Ball fan. 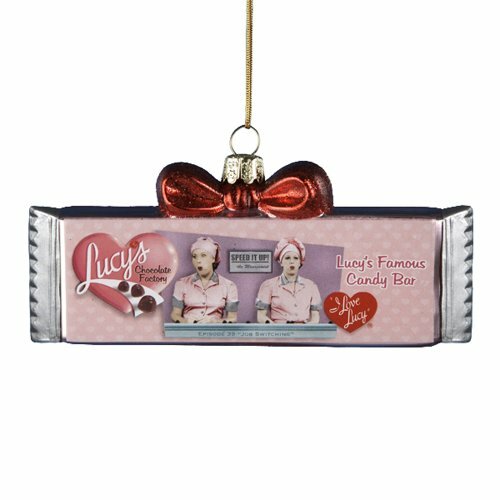 The “I Love Lucy” chocolate ornament looks like a real chocolate bar and comes with a wrapped look. 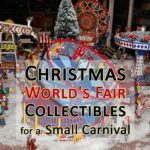 It measures 5″ and is made out of hand blown glass. 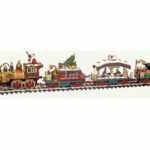 The chocolate bar ornament displays a picture of the “Job Switching” episode. A big red bow tops the item and a cord for hanging is provided. But the I Love Lucy ornament isn’t the only one of its kind. 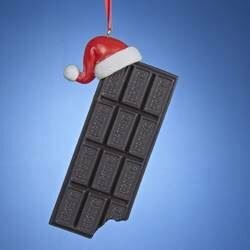 You will find other chocolate bar ornaments in stores. Here are some of them. 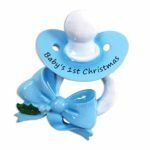 With Christmas approaching, hopefully the range will be larger. 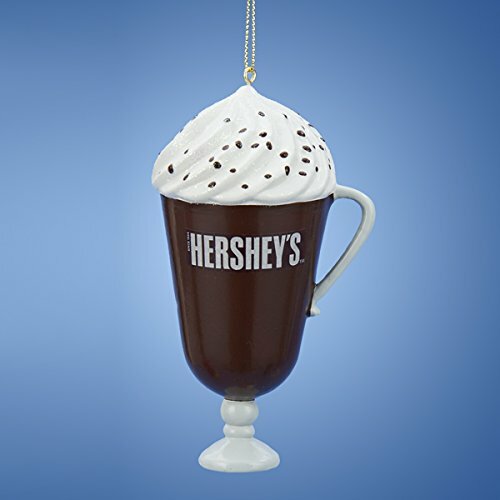 Hershey Christmas ornaments are highly popular among Americans. 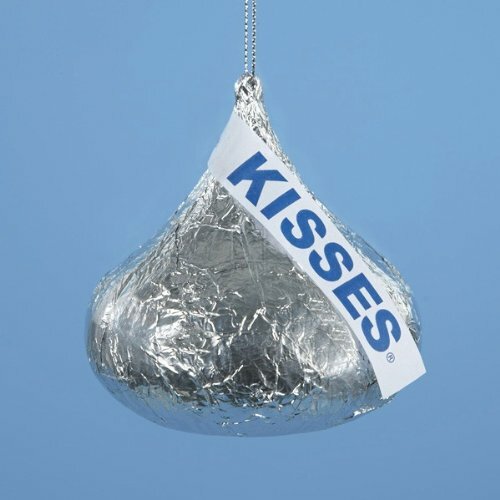 This is more particularly true with the famous – and lovely – Hershey kisses. 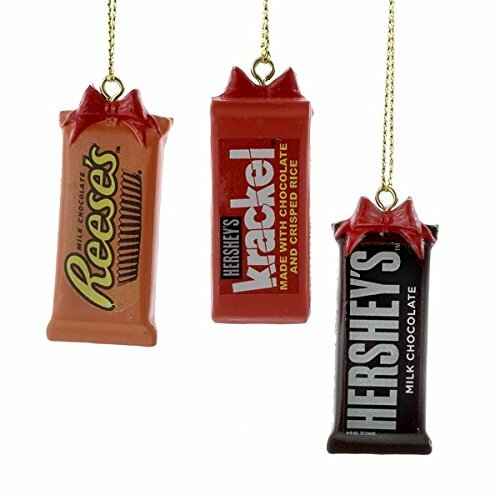 These Hershey Christmas ornaments were designed after the actual edible tear drop shaped chocolates. 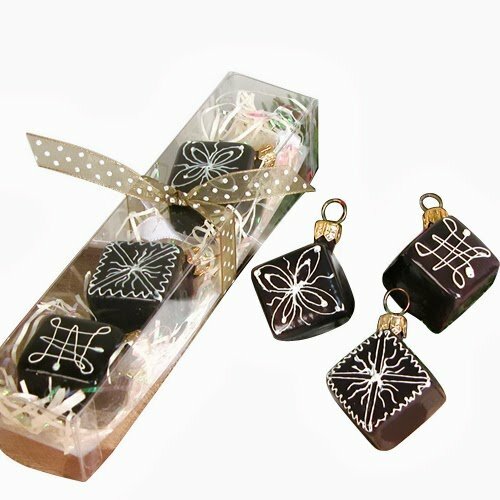 They’re wrapped in aluminum squares, which provides them with a sparkling look. 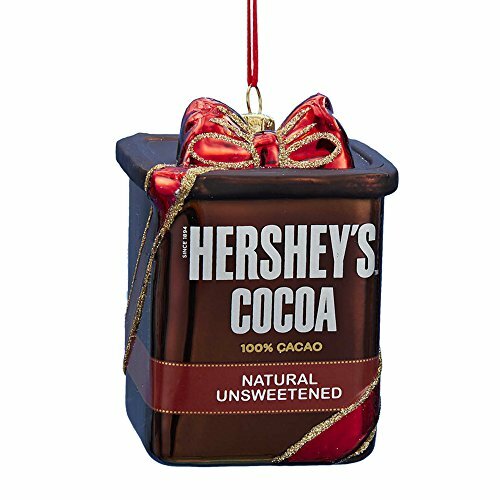 The many different Hershey kisses ornaments available will add a lovely touch to your tree. 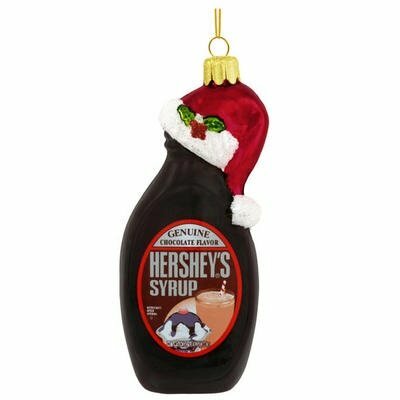 Then there are the Hershey Christmas ornaments that consist of reproductions of their chocolate bars. M&M’s commercials and ads are funny but more important: M&M’s candies are delightful treats. 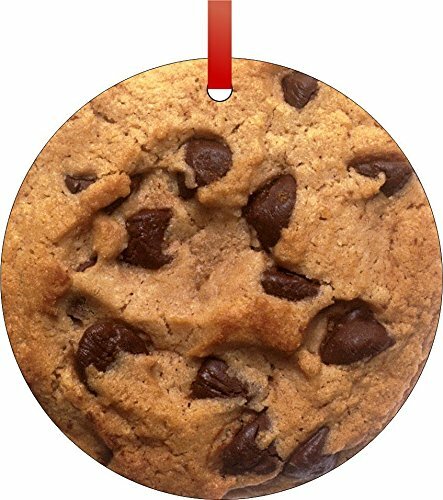 They’re also made out of chocolate and, therefore, are chocolate tree ornaments must-have. 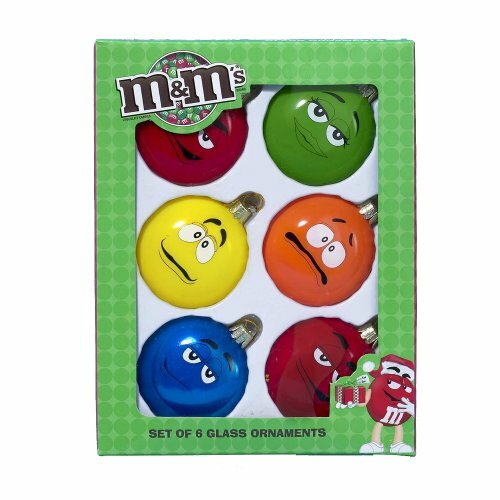 If you’re all for funny things, then, using the large range of M&M ornaments for holiday tree, you can make an entire chocolate candy decor this year. 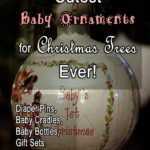 Cakes, cupcakes, chocolate covered fruits and more… These ornaments will make your chocolate themed Christmas tree stand out. Let’s begin with fruit covered chocolate ornaments. 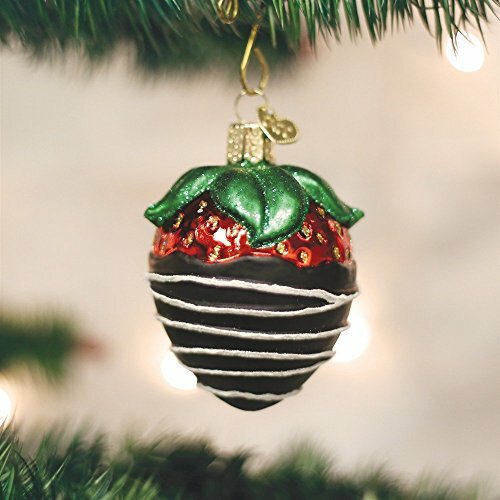 The most popular of such treats is the strawberry covered ornament. 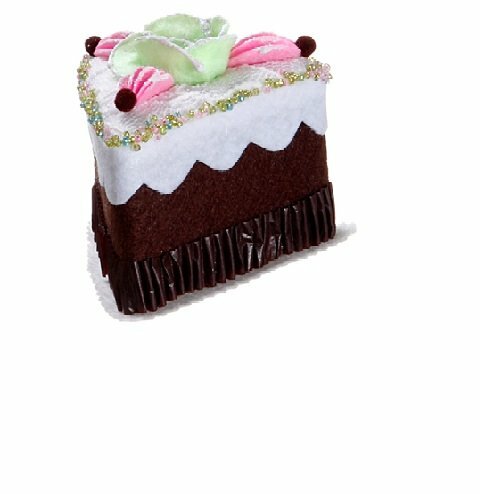 You can find it covered with white or brown chocolate. 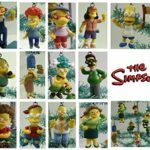 If you’re creative and skilled, I’d suggest to go further and make banana, pineapple and other fruit covered decorations. 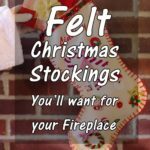 These will look gorgeous on your tree. 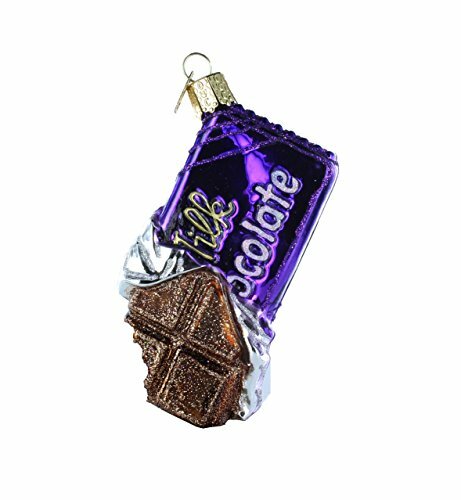 When it comes to chocolate tree ornaments, the options are limitless. 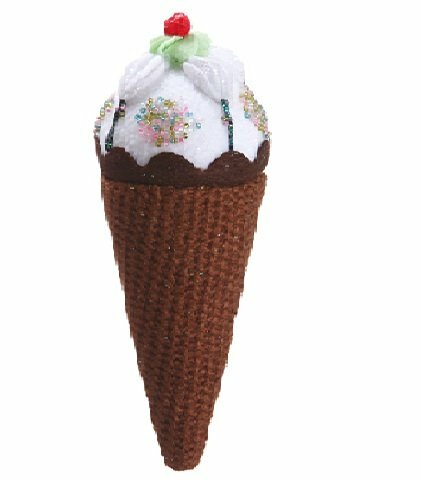 You can even find ice cream decorations for your tree. 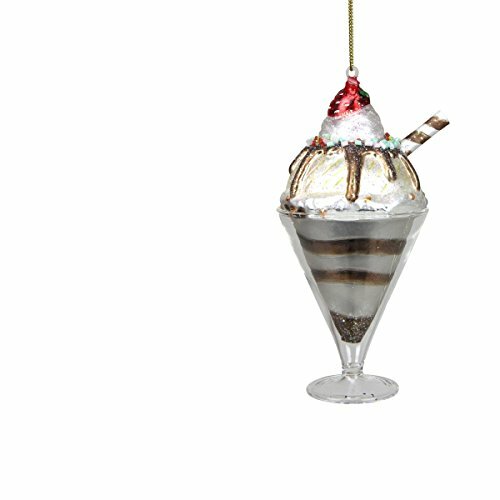 For example: a tasty banana split, a chocolate sundae or even a chocolate cream bar ornament. 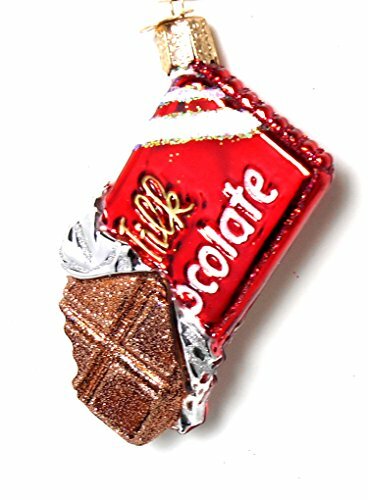 Cake, pie and petit four ornaments are also a great addition to your chocolate themed Christmas tree. Whether full or sliced, a cake adds a luscious touch to your tree. Cupcakes work also pretty well these days. Other pastries include chocolate cookies, donuts, petits fours, etc. Sliced Chocolate Cake with Flower Christmas Ornament Ornaments to Remember: Petits Fours Christmas Ornament Chocolate Chip Cookie Christmas Holiday Hanging Tree Ornament. 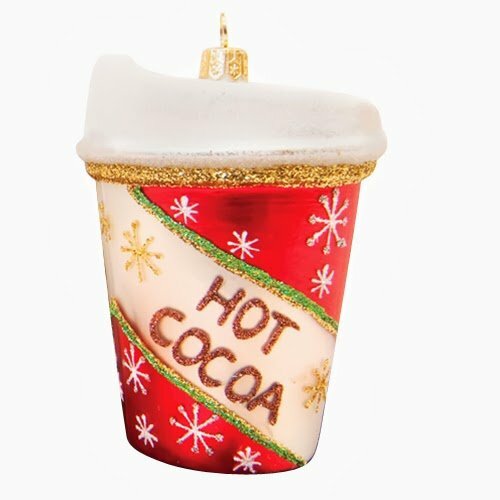 Ah hot chocolate Christmas ornaments make a perfect match for a holiday season decor. Winter time and hot chocolate go very well together. 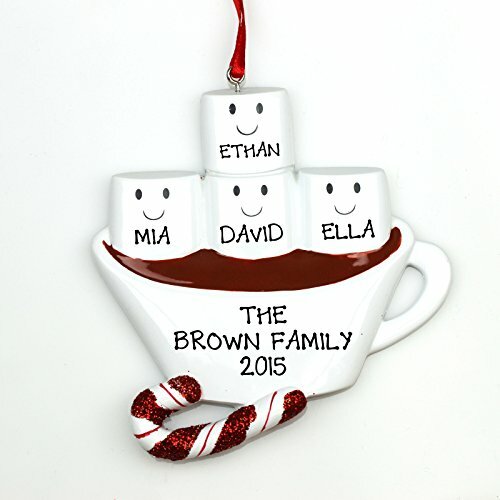 Hot chocolate cups and mugs make fantastic chocolate tree ornaments. 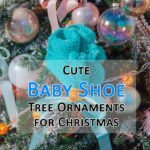 These are really a great way to spruce up your Christmas tree. 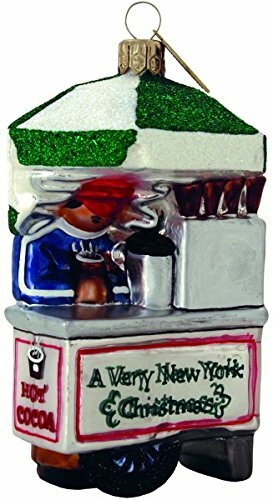 You will find different styles and types of hot chocolate Christmas ornaments in stores. 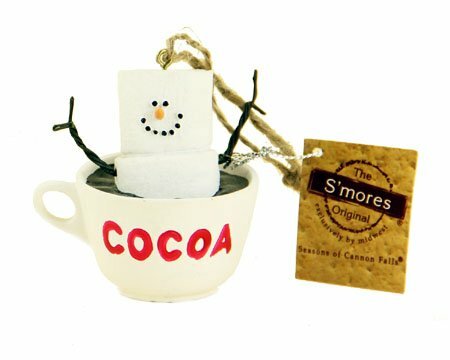 The most popular being the S’mores hot cocoa ornament featuring the tiny marshmallow. Tagged candy christmas ornaments, chococolate christmas decorations, chocolate christmas tree decorations, chocolate christmas tree ornaments, chocolate covered strawberries ornaments, chocolate cupcake christmas tree ornament, chocolate ornaments christmas, chocolate ornaments christmas tree, chocolate ornaments tree, chocolate tree ornaments, christmas tree ornaments, collectible christmas tree ornaments, hershey christmas ornaments, hot chocolate christmas ornaments, hot chocolate ornaments, hot cocoa christmas decoration, hot cocoa christmas ornament, hot cocoa cup ornament, hot cocoa mug ornament, ornaments for christmas tree.